Retailer Sharper Image Corp has filed for Chapter 11 bankruptcy protection, citing declining sales, three straight years of losses and litigation involving its Ionic Breeze air purifiers. The San Francisco-based company filed for protection late Tuesday in U.S. bankruptcy court in Wilmington, Delaware. Sharper Image said it had $251.5 million in assets and $199 million in debt as of January 31, according to the filing. Cash on hand totaled about $700,000. 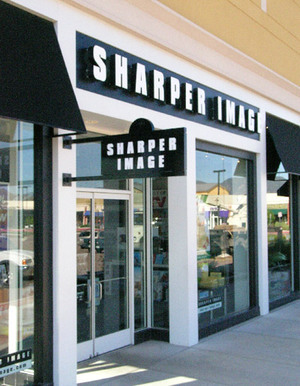 "Sharper Image is in a severe liquidity crisis," Chief Financial Officer Rebecca Roedell said in a separate filing. She said the company has suffered from increased competition, narrowing margins, litigation, lower consumer and market confidence, tighter credit from suppliers, and poorly performing stores.